I was looking for EV in particular. 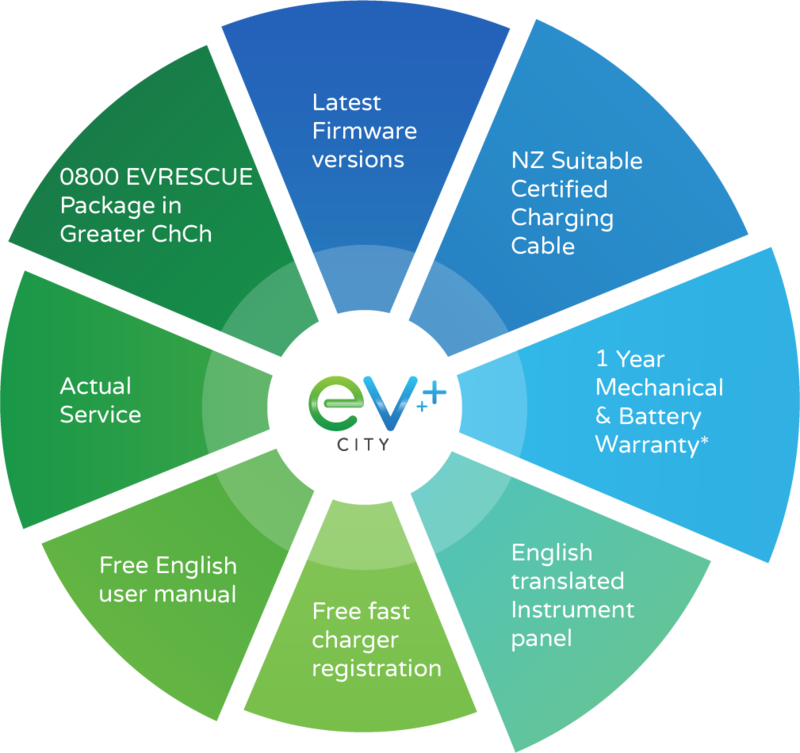 I liked the choices EV City had as specialists in EV rather than a particular brand. I liked the passion about these vehicles all staff had as it matched my thoughts and requirements. At the end of the day the choice was mine and I felt no pressure for a particular type of vehicle. Prices matched the market. Jordan was very helpful and answered all questions if he knew the answers. He was honest (no inflated figures) and if he did not know the answer to my awkward questions, he found the answer from other sources. This I very much appreciated. I was allowed to make my own informed decisions. After sales service so far has been good although the promised English Manual has not yet materialised. Great service, really helpful without being pushy. Gave me all the info I needed so I could go home research some more and then come back and buy the next day. I enjoyed all my interactions with the staff, namely Nick, Jordan and Dave. I congratulate them on their business model and the priority they place on customer satisfaction. I was so pleased with the people at EV City that I recommended a relation see them about his requirements and I understand he is buying 14 cars. I am sure I will be making a lot more recommendations in the future. Wonderful experience at EV City. Fantastic team of people! Great team of guys to deal with. Guys, just keep doing what you're doing. I normally avoid car dealers like the plague, but I don't even think of you a a dealer. It's obvious that you have a greater mission than just selling EV's and that is to make EV's accessible to more people and to make the experience of buying and owning one a pleasure. You've succeeded in all counts with our experience and we'll be recommending you to anyone interested in buying a car. Very good product knowledge and looked after us very well. Great team and awesome service, thanks!